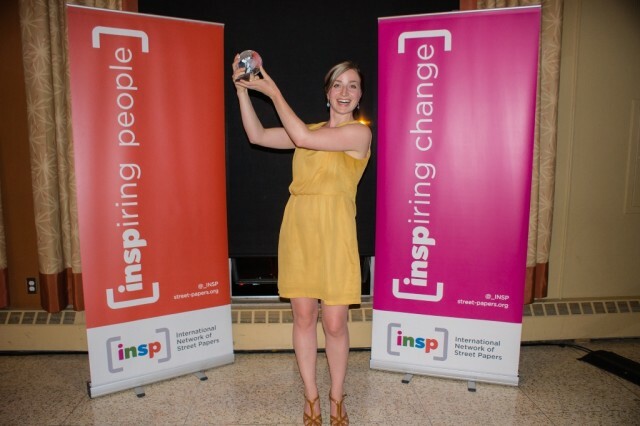 INSP welcomed the election of two new board members on Friday, when Thiago Massagardi of OCAS and Tim Harris from Real Change were voted in by members at the network’s 2015 Annual General Meeting. Tim Harris has been serving on the board since November 2014, when he was board-appointed to the role. His position was confirmed in an election which also saw Brady Banks (The Contributor) and Brian Carome (Street Sense) put themselves forward. Thiago added: “It was a great summit and I am really excited to be a member of the board. 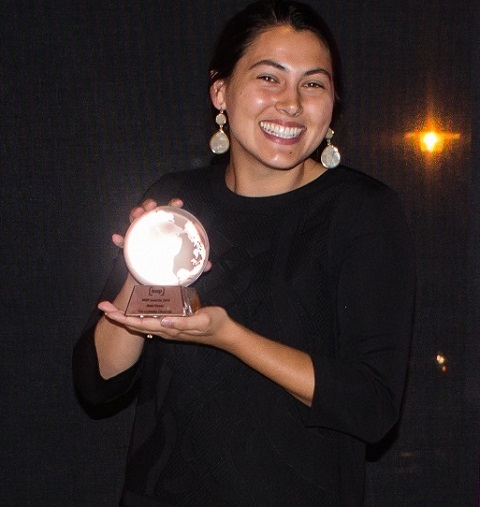 “I am very glad for all the support I received from the people that were at the conference. For sure we have a lot of responsibility and a lot of work to do. I am very excited about it. 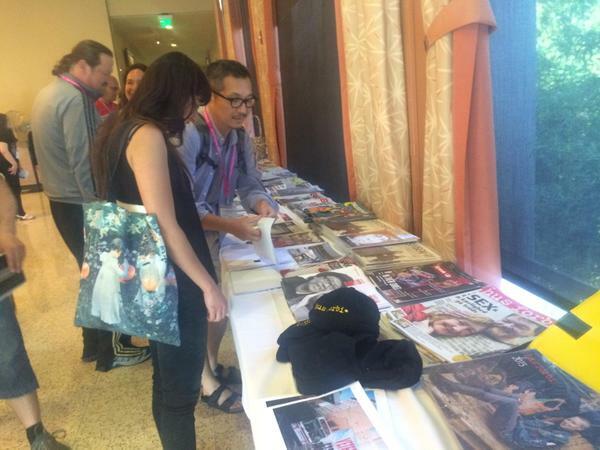 I will do my best to contribute to INSP as much as I can and also to all the magazines around the world. INSP chief executive Maree Aldam said: “I’d like to say a huge thank you to Trudy Vlok for all her work over the past six years. We will miss her friendship and support and we wish all the very best for the future. 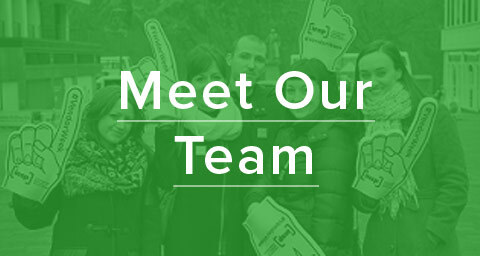 “We are really pleased to have had such strong candidates running for the board this year and I’d like to thank all of them for their interest in supporting our network. I am delighted to welcome Thiago as a new board member and I’m so pleased that Tim will continue working with us. 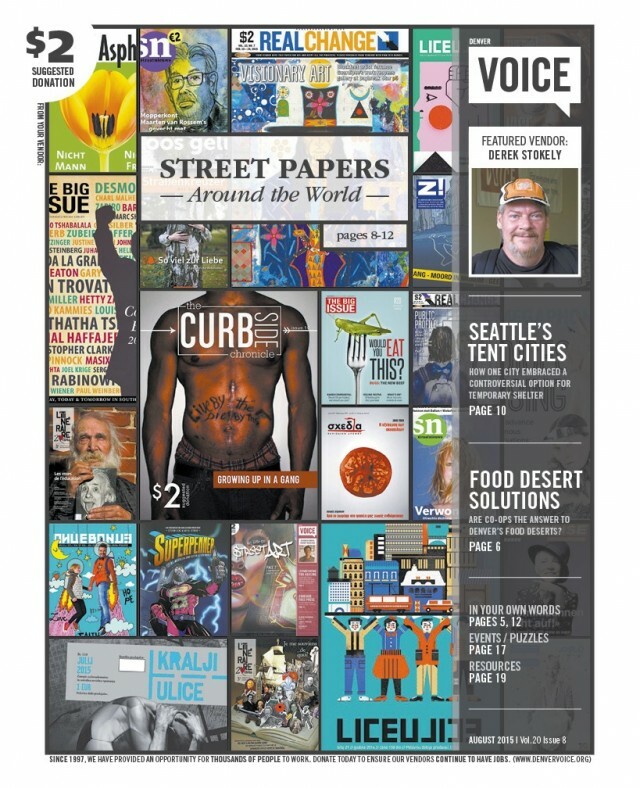 It’s been three months since the INSP’s Global Street Paper Summit in Seattle and street papers around the world are starting to put the lessons they learned into action. 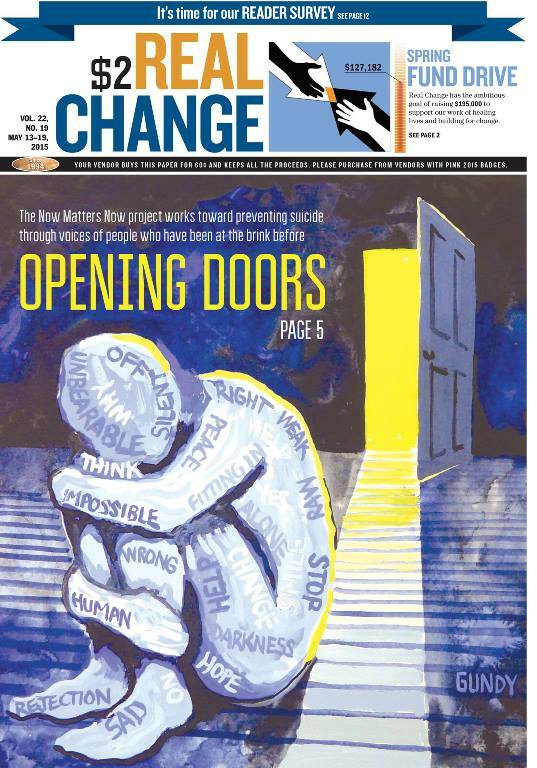 US street paper Denver VOICE celebrates INSP this month with a cover that highlights the international network. 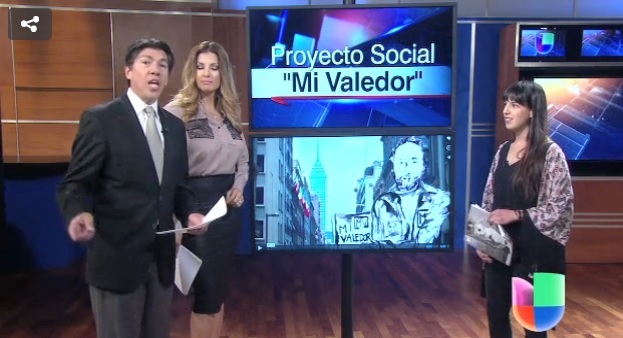 During the 2015 Global Street Paper Summit, Maria Portilla of Mi Valedor spoke to Univision Seattle about her street paper and the benefits of INSP membership. 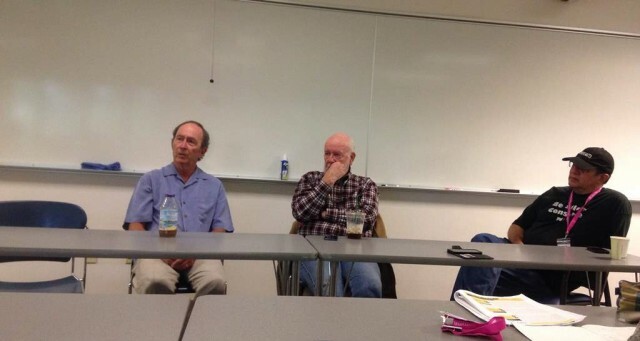 During #INSP2015 editors and reporters from Real Change and Hus Forbi led a discussion about how street papers can produce exceptional reporting with fewer resources. 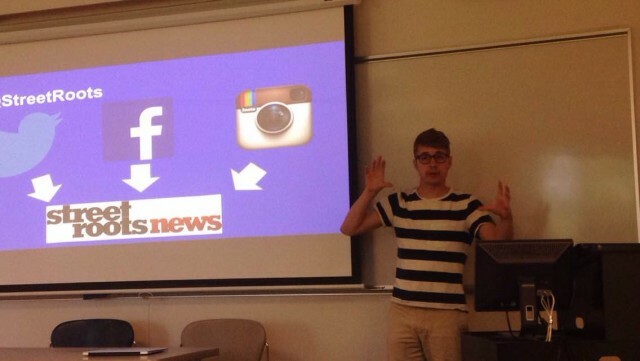 For marketeers and journalists, social media is now a day-to-day essential. Street paper staff learned how to best take advantage of social media to expand their influence and boost readership during #INSP2015. 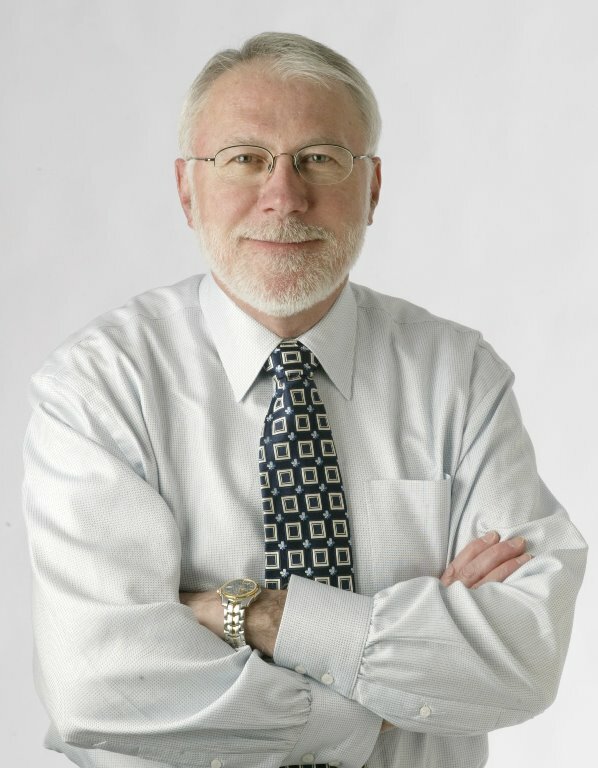 Mike Fancher, former executive editor of The Seattle Times, called street papers a catalyst for change during his keynote speech at #INSP2015. The winners of the top prizes in the INSP Awards 2015, honouring excellence and innovation across the global street paper network. 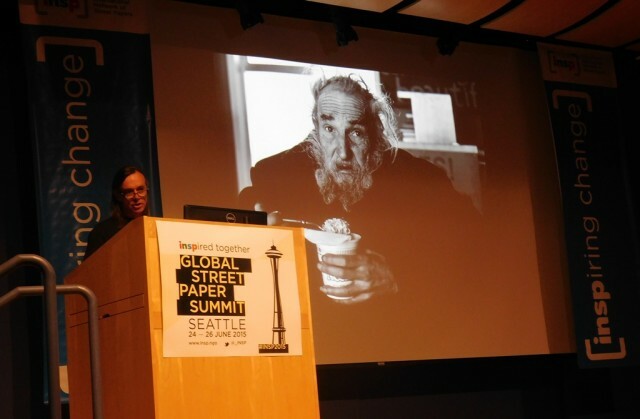 Seattle-based architect, photo-journalist and community activist Rex Hohlbein speaks to street paper delegates about changing perceptions of homelessness through images and art. 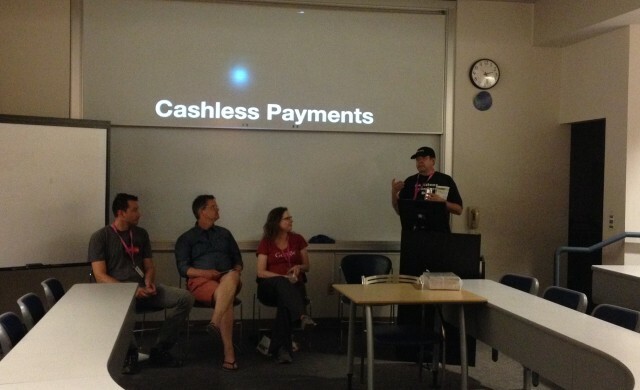 Find out how street papers around the world are exploring ways to utilize cashless payments to adapt to the growing consumer demand for digitization. 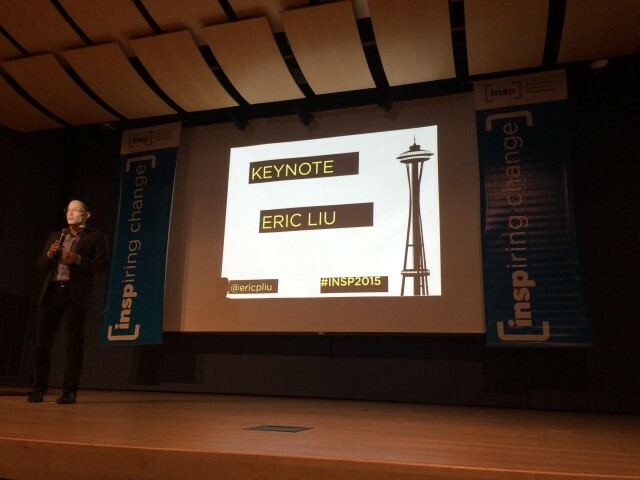 “You have incredible power in our society,” Eric Liu told a global audience of street paper delegates and advocates during an impassioned keynote speech at #INSP2015. 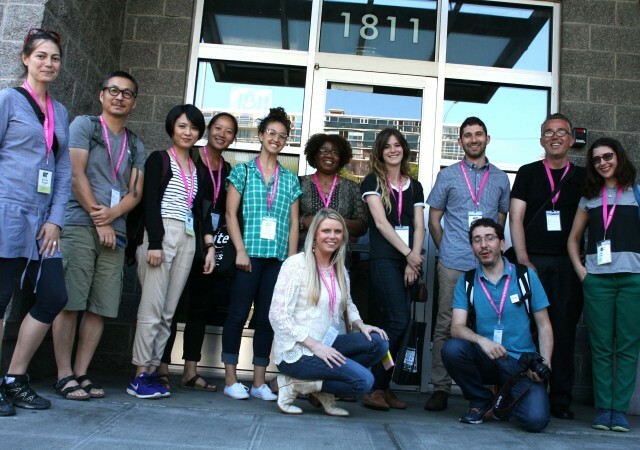 Learn what happened when street paper delegates visited 1811 Eastlake, an innovative and somewhat controversial Housing First program running in Seattle. 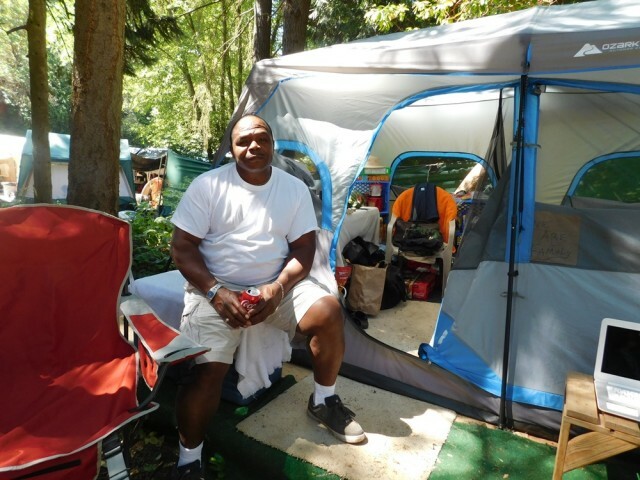 Real Change board member and contributor Jim Douglas reflects on our delegate study visit to Seattle homeless encampment Tent City 3. 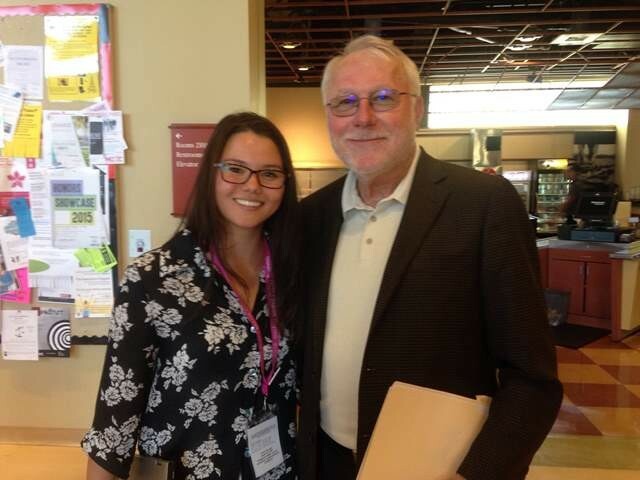 “The answer to homelessness isn’t rocket science—it’s a home,” executive director of Downtown Emergency Services, Bill Hobson, said during an #INSP2015 session which explored innovative solutions to decriminalizing homelessness in Seattle. 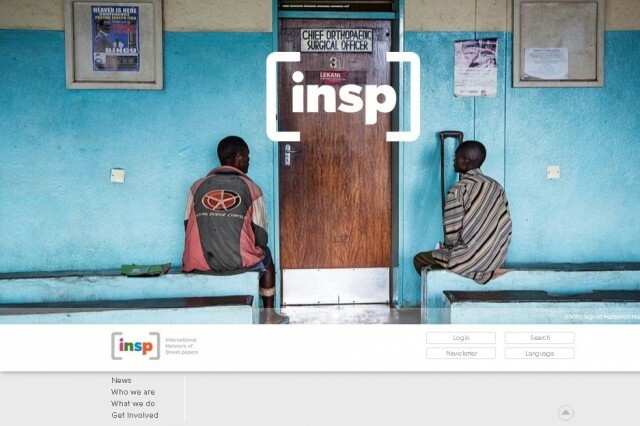 As if we weren’t excited enough to be hosting the Global Street Paper Summit 2015 in Seattle, INSP was thrilled to unveil our brand new website to street papers delegates from around the world today.